Aurora, a startup company led by three veterans of Google, Tesla, and Uber, has signed deals with both Volkswagen and Hyundai with the goal of putting autonomous vehicle technology on the market within three years — and doing so "quickly, broadly and safely." The partnerships will pair Aurora's sensors and software — its machine learning and artificial intelligence technology — with two companies that together produce more than 15 million vehicles each year. 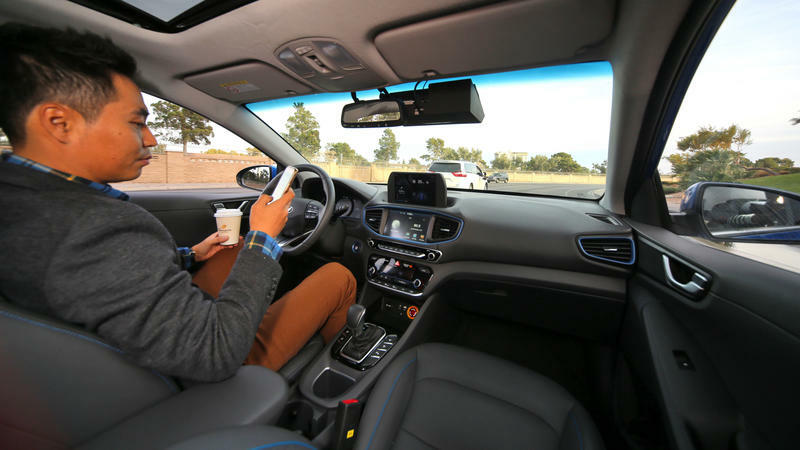 Self-driving Hyundai models will be on the market by 2021, the company says. 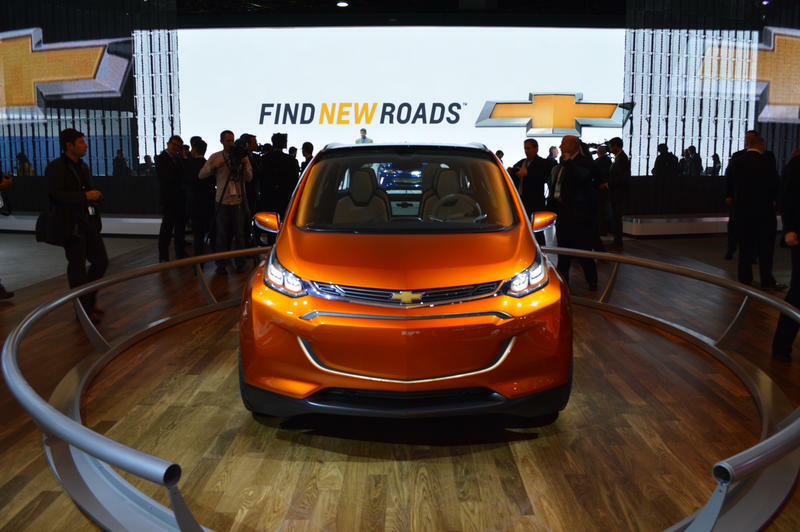 Click on the image above to see some of the concept cars on display at this year's auto show. Governor Snyder announced that Hyundai will expand its Hyundai-Kia America Technical Center in Superior Township, just south of Ann Arbor. Speaking just after touring the Detroit Auto Show Tuesday, the Governor said the project is a “good model” for the state’s revamped economic development strategy. 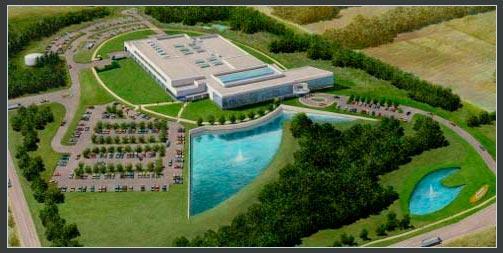 The Korean automaker plans to put more than $15 million into expanding its technical center. The new “environmental chamber” will test vehicle emissions at extreme temperatures, helping it meet new fuel efficiency standards. But do that, the company needed a bigger power supply than DTE Energy could reliably provide. So, the Michigan Economic Development Corporation is chipping in $2.5 million to build a new power substation. Snyder says that’s a departure from the tax incentive-based strategy the state has used in the past. “Our goal here is to be an enabler, in terms of letting companies in the private sector be successful, because that’s how you lead to true long term viable job creation,” Snyder said. 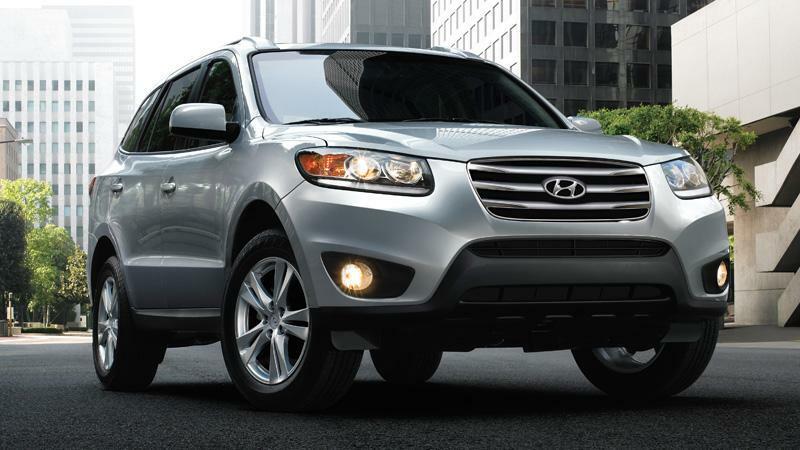 The idea is that Hyundai will eventually repay the state through tax revenues it pays to Superior Township. The state can then use that money to finance other economic development projects. DETROIT (AP) - Hyundai Motor Co. says it plans to build a Michigan testing facility to help examine the effects of extreme hot and cold temperatures for vehicle development. The expansion announced Tuesday at the North American International Auto Show in Detroit will be at the South Korean automaker's Hyundai America Technical Center in Washtenaw County's Superior Township, near Ann Arbor. Hyundai will spend $15 million on the facility and other upgrades. Hyundai says 50 full-time jobs will be added at the location in the coming years. To secure the deal, the governor's office says the state agreed to make a $2.5 million loan to build a power substation. The deal was announced after Michigan Gov. Rick Snyder and Lt. Gov. Brian Calley toured the show on the second day of media previews.